Within the research community — and on the COMSOL Blog — graphene has been a topic of great interest. The unique properties that make this material so remarkable can also make it challenging to analyze. In simulation, a particularly difficult question to address is whether graphene should be modeled as a 2D sheet or a thin 3D volume. We provide answers to this question in today’s blog post. By now, you are likely familiar with the material known as graphene. 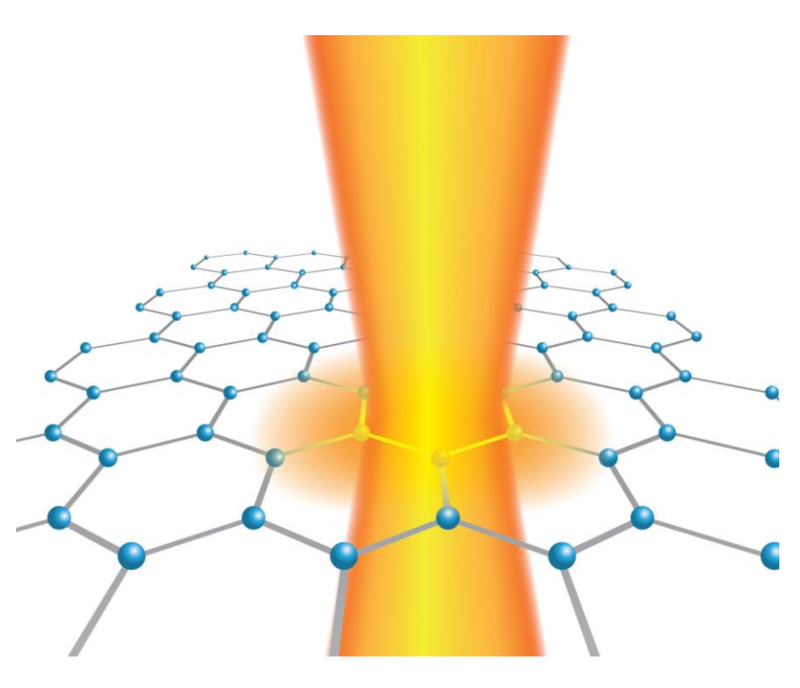 Much of the excitement surrounding graphene is due to its exotic material properties. 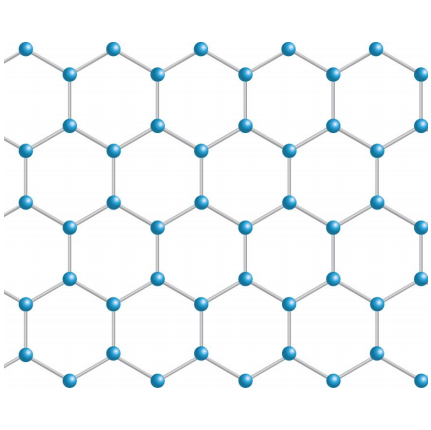 These properties manifest themselves because graphene is a 2D sheet of carbon atoms that is one atomic layer thick. Graphene is discussed as a 2D material, but is it really 2D or is it just incredibly thin like a very fine piece of paper? It is one atom thick, so it must have thickness, right? This is a complex question that is better directed towards researchers within the field. It does, however, lead us to another important question within the simulation environment — should we simulate graphene as a 2D sheet or a thin 3D volume? To answer this, there are various important contributions that must first be discussed. From a simulation stand-point, we want our model to accurately represent reality. This is accomplished through verification and validation procedures that often involve comparisons with analytical solutions. In open areas of research such as the investigation of novel materials like graphene, the verification and validation process depends on several interlocking pieces. This is due to the fact that there may not be any benchmarks or analytical results for comparison, and the theoretical predictions may be hypotheses that are awaiting experimental verification. For graphene, the process begins with a theory — like the random phase approximation (RPA) — that describes the material properties. Graphene of a sufficiently high quality must then be reliably fabricated, and done so in large enough sample sizes for experimental measurements to be conducted. Lastly, the experiments themselves must be performed, with the results analyzed and compared to the theoretical predictions. The process is then repeated as required. Numerical simulation is an integral part of every stage within the research process. Here, we will focus solely on its use in the comparison of theoretical predictions and experimental results. Theoretical predictions do not always come in simple and straightforward equations. In such cases, the theory can be solved numerically with COMSOL Multiphysics, offering a closer comparison with experimental results. When performing simulations in active research areas, it is important to keep the previously mentioned research cycle in mind. A simulation can be set up correctly, but if it uses incorrect theoretical predictions for the material properties, the simulation results will not show reliable agreement with the experimental results. Similarly, accurate theoretical predictions must be properly implemented in simulations in order to yield meaningful results — a particularly important concern when modeling graphene, the world’s first 2D material. So what does it mean for an object to be 2D and how do we correctly implement it in simulation? This brings us back to our original question of whether it is better to model graphene as a 2D layer or a thin 3D material. Perhaps you can see the answer more clearly now. The simulation technique itself needs to be verified during the research process! Let’s now turn to the experts. Led by Associate Professor Alexander V. Kildishev, researchers at Purdue University’s Birck Nanotechnology Center are at the forefront of graphene research. Among their many works are graphene devices that are designed in COMSOL Multiphysics and then fabricated and tested experimentally. Professor Kildishev recently joined us for a webinar, “Simulating Graphene-Based Photonic and Optoelectronic Devices”, where he discussed important elements behind the modeling of graphene. When designing graphene and graphene-based devices, simulation helps to enhance design and optimization, achieving the highest possible performance. During the webinar, Kildishev showed simulation results in which graphene was treated as both a thin 3D volume and a 2D sheet. When conducting this research with his colleagues, he found that the best agreement between simulation results and experimental results is achieved through modeling graphene as a 2D layer. Using COMSOL Multiphysics, Kildishev also showcased simulations of graphene in the frequency and time domains. To learn more about the simulation of graphene, you can watch the webinar here. We also encourage you to visit the Application Exchange section of our website, where you can download the models featured in the webinar and perform your own simulations of 2D graphene. Does anybody has a copy of this webinar, so it can be shared? I cant believe it was just deleted! 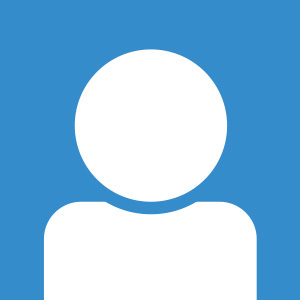 Please re-upload the webinar. It can be helpful for many.